Yes, the show, this is all now. A huge, tragic and horrible show. So huge that we have no perception of where the scene ends and the audience starts. So tragic that any tears at this point become inevitably useless. 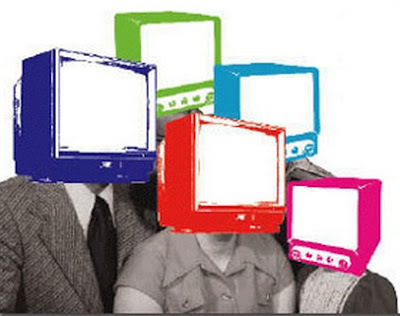 And so horrible as to be now part of the so-called normality. 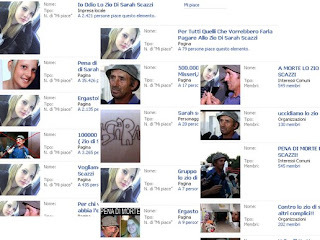 The best example of what I'm saying is, in my humble opinion, the sad story of Sarah Scazzi, a young girl recently killed by her uncle. I am not a man of faith, I wrote it in the past and I repeat it today. But if Sarah were somewhere, now, what would she think of us? What the hell have we become?! What happened is a terrible thing, I know, I say a commonplace. 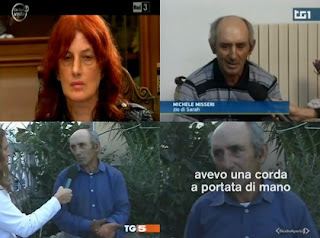 As I think most of you, I was also horrified after the live TV revelation/confession by Sarah’s uncle, Michele Misseri. The problem is that I am equally disgusted by all that persists in eating the sad death of a teenager, since that October 6, the day of the live news. I am not referring just to the photo of Sarah’s corpse stolen from the morgue. It has been five days! 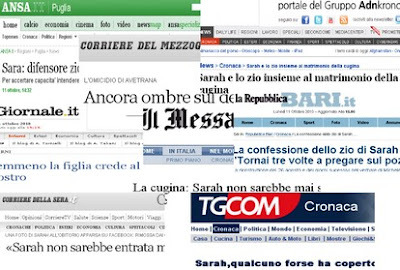 The News: Sarah Scazzi, the Prosecution seeks new truth.